The newly renovated hotel LA MAI offers 100 guest rooms, smart co-working space, salt-water swimming pool, well-equipped meeting rooms and a coffee bar that serves awarding-winning Akha Ama organic coffee. 5 kilometers from the airport, LA MAI is situated on Chiang Mai – Lamphun Road, the historical drive-way rich with tall Yang Na trees, and five-minute walk away from Ping River. 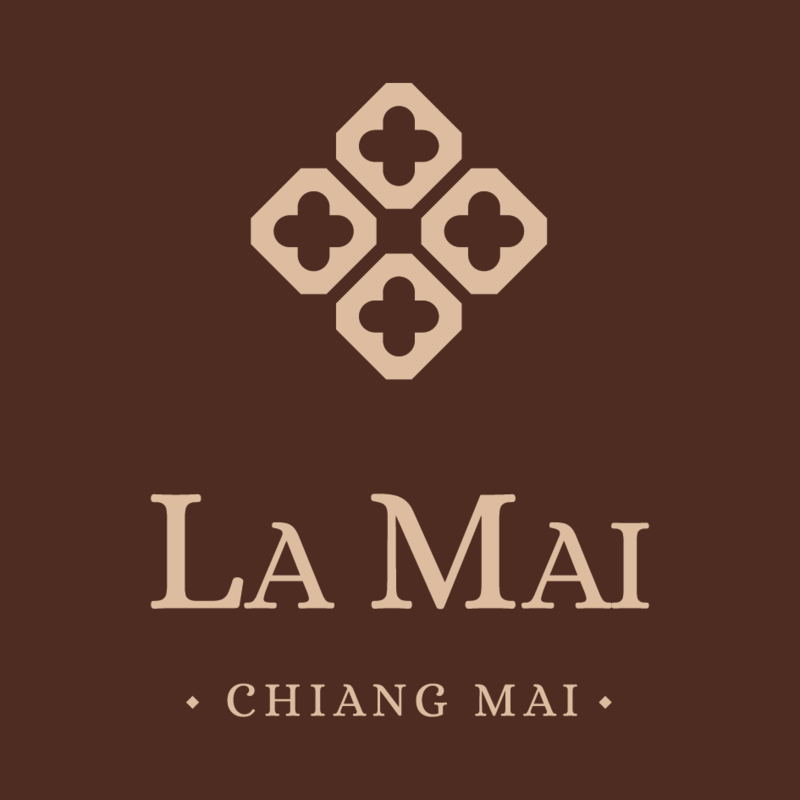 LA MAI stands 3 kilometers close to Chiang Mai attractions such as Wat Ket, Warorot market, Tapae Gate, night bazaar and popular riverside bars and restaurants. Muang Saat lantern making village and a fresh food market are also in the neighborhood. At LA MAI, convenient public transportation including the local red taxis and Tuk Tuk are always available.